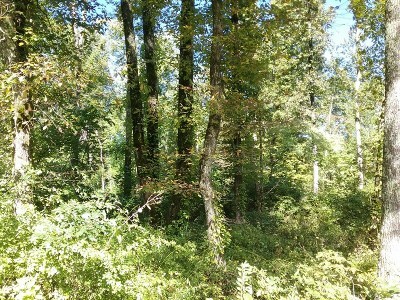 Tract 1 W. Ravenscroft Rd. 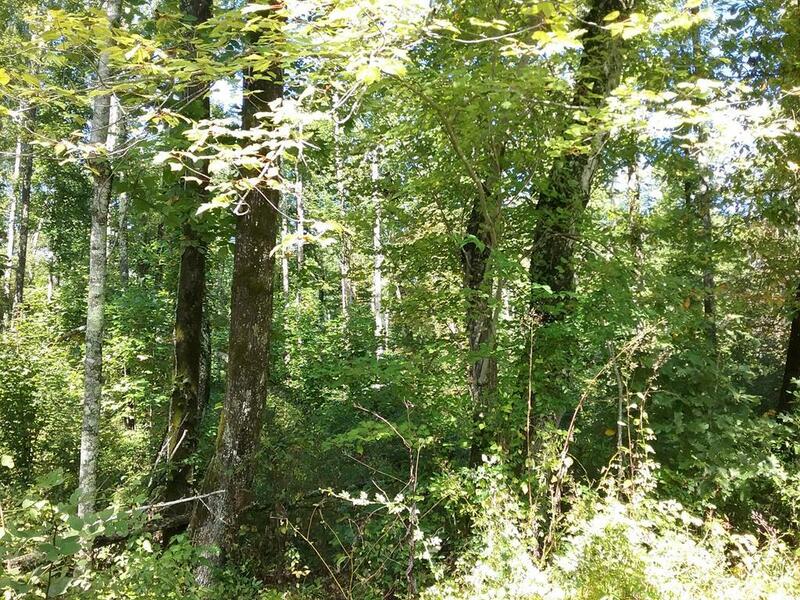 Wooded lot with a total of 5 acres just 15 minutes from Sparta and 20 minutes from Crossville. 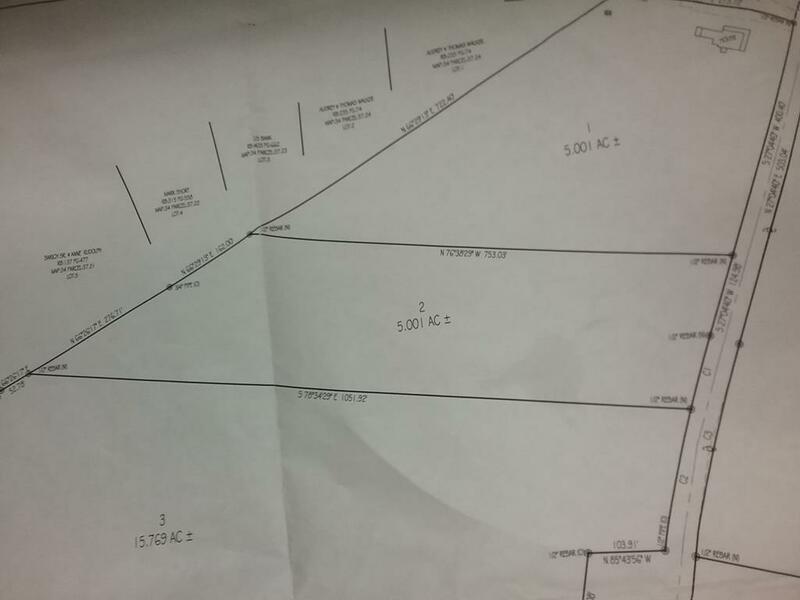 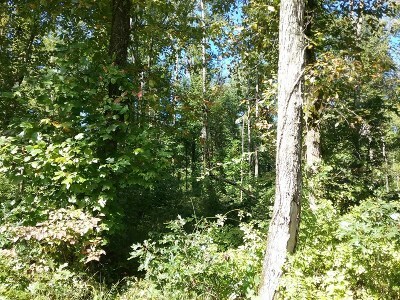 This land has marketable timber as well as potential building sites, all with no restrictions. 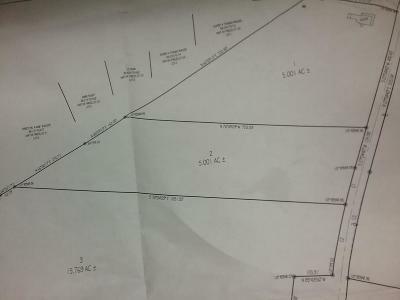 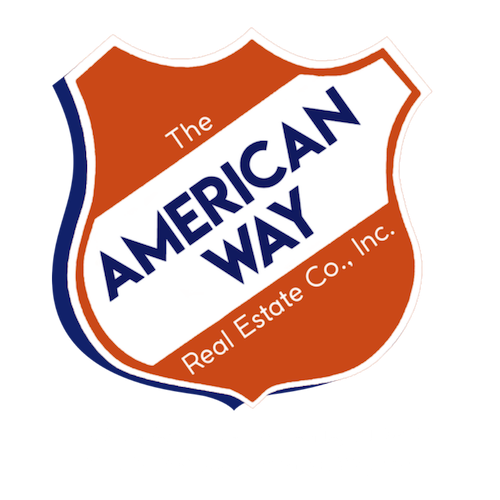 Additional 15 acre tract for sale borders property.